Hargeisa-20th June 2018- This week the president of Somaliland pardoned Boqor Osman aw Muhumud (known as Buur Madow), a traditional leader, Mohamed Kayse Mohamoud, a blogger, and Mohamed Adan Dirir, a journalist. Mohamed Adan Dirir and Mohamed Kayse Mohamoud have been released on 18th and 19th June 2018 respectively while Boqor Osman was freed today, 20th June. On 20th May 2018, the appeal court in Hargeisa has sentenced Boqor Osman aw Muhumed Mohamed to three years in prison, reducing 5 years jail term given by a regional court in a one day trial on 26th April 2018. The elder was accused of “bringing the State into Contempt (article 219(2) of the Penal Code), and “circulation of false news (article 328),” according to the presiding judge. 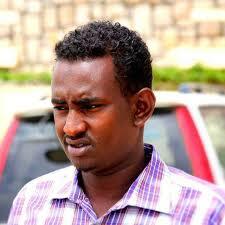 The judge also said he found Boqor Osman of “insult to a judge during a hearing (article 270). 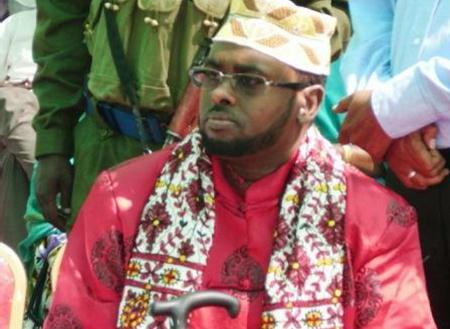 Mohamed Kayse was sentenced to 18 months in prison over “offending the honour of the President.” The charge is related to a Facebook post saying the “president is a local,” according to the charge sheet seen by Human Rights Centre. The judge said the post is offending the president by calling him a “local” while “the president is a national president,” the judge said in his judgment. 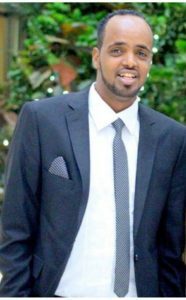 Mohamed Adan Dirir was sentenced, in a one day trial on 8th October, to 18th months in prison for charges of criminal defamation and publishing false news. Human Rights Centre welcomes the decision of the president and thanks all those who campaigned on behalf of them.